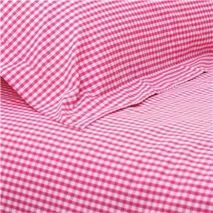 Traditional Gingham Fitted Sheet in pink and white woven gingham. 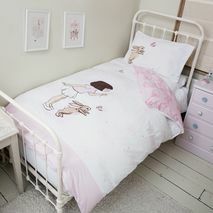 A great style choice that children won't outgrow, it will also mix and match perfectly across our bed linen range. 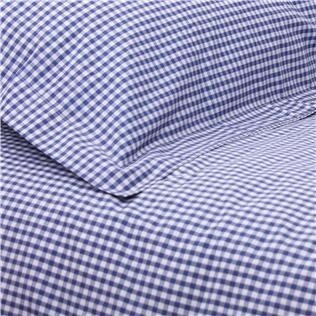 Available in Junior, Single and Double sizes.